Tokyo Sushi Academy | Is Sushi really healthy? The word “Sushi” is now known as one of the most popular Japanese words in the world. Also, thanks to the famous celebrities, Sushi is known as a healthy food. Sushi is manly made from two parts, Rice（Syari) and Fish (Neta). The rice part of Sushi is almost the same for all kinds of Nigiri-Sushi . The wight is around 15-20g, and the calorie is about 30kcal. So, if you eat 10 Nigiri-sushi, then the total intake calorie from rice will be around 300kcal. But of course, you eat the Neta part with rice. So the key to make Sushi healthy will be mainly depends on what you choose for the Neta. Let me introduce some low calorie Neta. 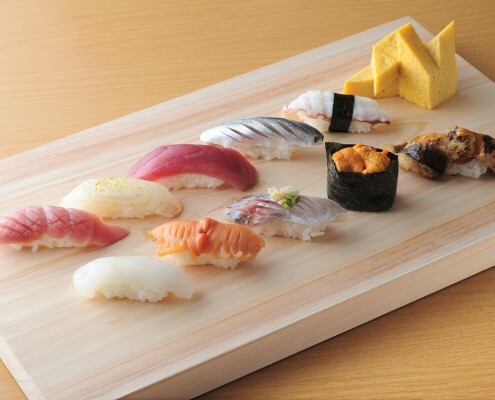 So, if you choose those kind of Sushi, you can expect low calorie of intake from Sushi meal. salmon roe contain high calorie compared to other Neta. 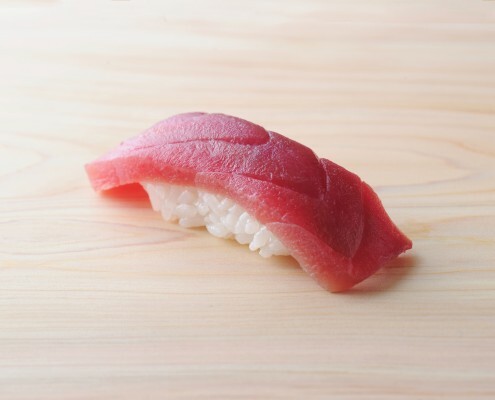 From the above, you can assume that the calorie of one Nigiri-Sushi is around 70kcal ~120kcal. so the total calorie you can expect from one Sushi meal is 700kcal ~1200kcal. Well, as you can see, actually Sushi is not so healthy food if you consider only about calorie. But, then, why Sushi is said to be healthy food? Sushi tends not to be absorbed as a fat because of its characteristics. For example, cold rice is less likely to be absorbed into body compared to warm rice . This is because the Starch of the rice has a nature to change to a component called resistant starch when it gets cold. This resistant starch is believed to works as dietary fiber and help to clean up the Intestine. The vinegar on the rice is also good for diet. It helps to improve the circulation of the blood and so as the body. Also, the oil from a fish is not so fatty compared to that of meat. Therefore, even though the calorie is not so low, still , we could say that Sushi is really a healthy food. You can get three major nutrient at once just from a Sushi. You can expect to ingest the three major nutrient, carbohydrate, Protein and lipid at once, only from a Sushi. Protein and lipid from fish helps to keep your skin, hair, and other body parts well. Sushi is a recommendable food for those on a diet. 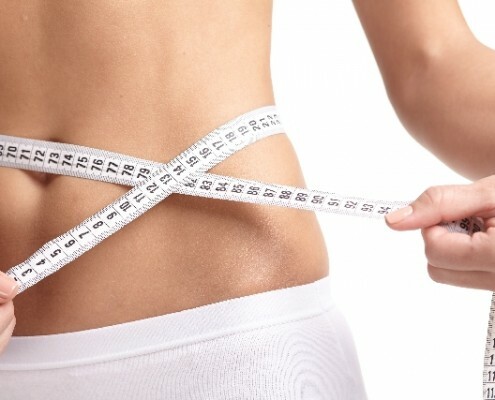 As mentioned before, by the choice of Neta, Sushi could be a healthy meal and helps you to lose weight. Furthermore, Sushi could solve a major problem which often happens when we start a diet. when we try to lose weight, we often tend to lose the intake of neutrition too. But we can expect to solve the problem because Sushi is nutritiously well-balanced food. probably sushi is the meal you wanna choose.